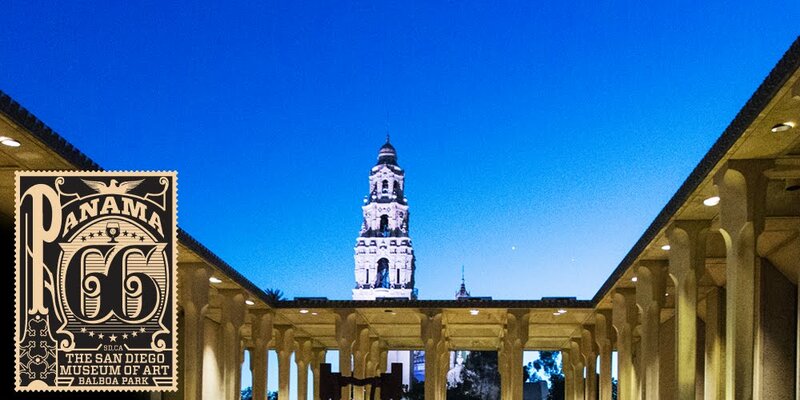 As we move in to summer, Balboa Park is filled with bustling activity, both day & night. Hundreds of thousands of tourists flock to the Park for its Museums and beautiful gardens. The Old Globe kicks off their outdoor season in the Lowell Davies Festival Theatre. Weddings are happening throughout the Park. Balboa Park After Dark with The San Diego Museum of Art’s $5 discounted admission on Friday evenings and Nighttime Zoo draws thousands. And the jazz flows from Panama 66 every Wednesday night until 11:30pm. Yes, the jazz! If you've ever walked through the park during a Wednesday night Jam Session you know that the sounds of jazz can be heard echoing throughout the trees. It's electrifying. But to be a good neighbor to all means finding the best way to co-exist, and so for a three month period starting Wednesday, June 22nd we will be moving the Jam Session inside the spacious San Diego Museum of Art's Copley Auditorium for the summer. This move will allow us to keep the Jam going all summer without impacting any of the other amazing happenings in the Park. 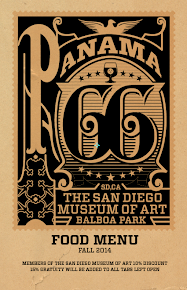 And everything you expect from a night out at Panama 66— the incredible cocktails, the all-local beer selection, the fine wines, plus our hand-crafted menu featuring our own house smoked and cured meats and freshly baked breads— all of it, will be available inside. 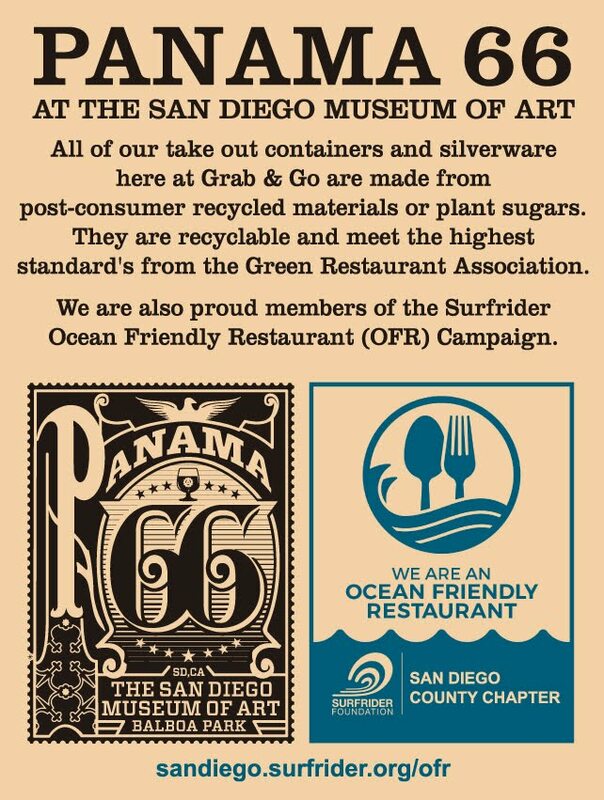 Additionally we will be able to continue to grow the jam, without being affected by the increasing summer crowds that will be flock to Panama 66 after the Museums close for the evening. So, to ensure the Jam has ample space and to ensure that the fans can enjoy the music without interruption, we will take full advantage of the 300+ capacity auditorium we have just behind the glass doors. This is another amazing opportunity to keep jazz alive — and growing — in San Diego. We appreciate all the help and cooperation our partner, The San Diego Museum of Art, has offered and we look forward to an exciting summer of Jazz in Balboa Park.